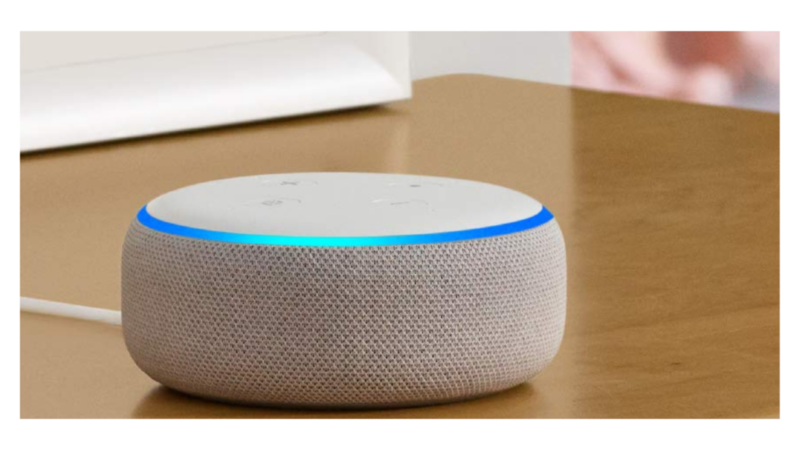 It’s a great time to purchase an Echo Dot! Amazon is offering the 2-Pack of the 3rd Generation Echo Dot 2 for $50, making them $25 each. Grab one for yourself and get another as a gift. When you buy two, you’ll get both for $50 shipped, no coupon code needed! Deal is available for a limited time. Shipping is Free!